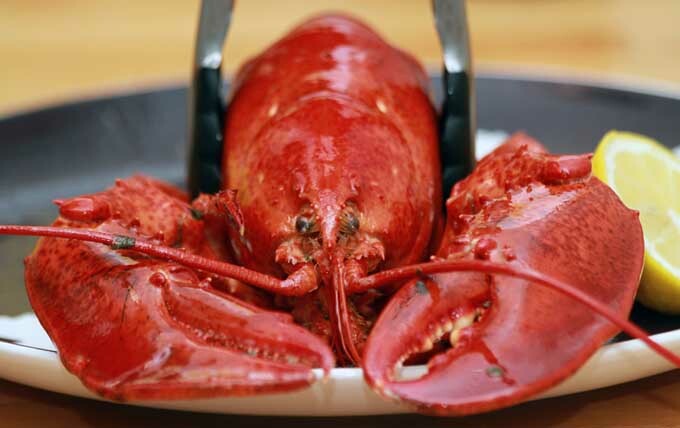 Preparing lobsters, clams, crawfish, and crabs can seem like a daunting task. 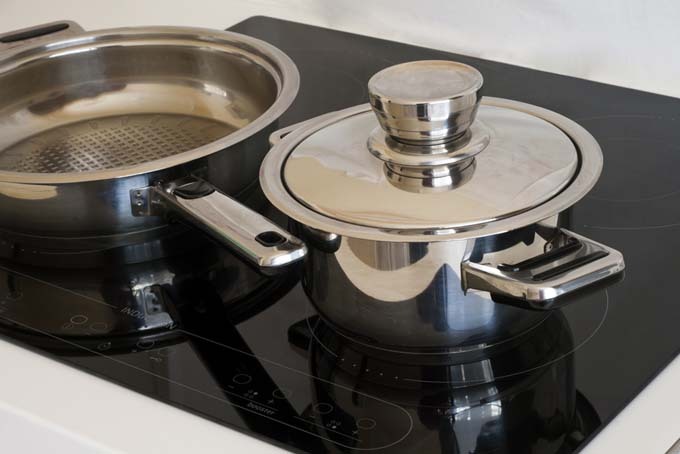 However, the right pot that allows you to boil or steam can make the job much easier. Choosing the size or sizes that you may need is half the battle in preparing excellent seafood. Another couple of consideration are where you plan to prepare your meal and also the amount of food needed. Do you want a beach or tailgating pot or do you need a smaller vessel for home and family use? 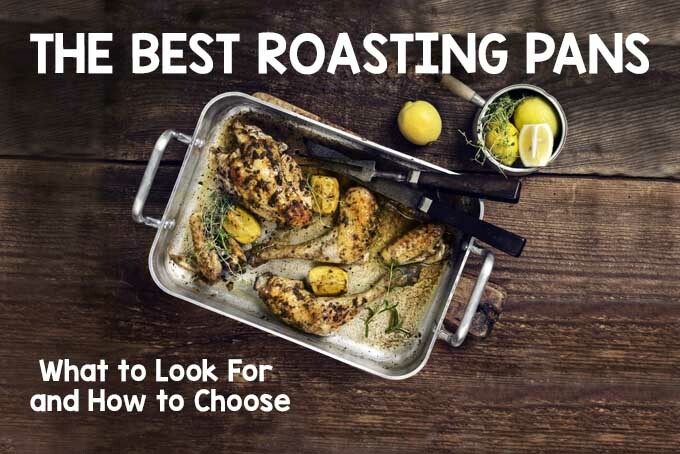 A good roasting pan is a valuable investment and an essential piece of kitchenware for anyone who takes their cooking seriously. They need to be sturdy and strong, and distribute heat well, as well as being versatile enough so that they can be used more than once a year. Read our in-depth guide now. 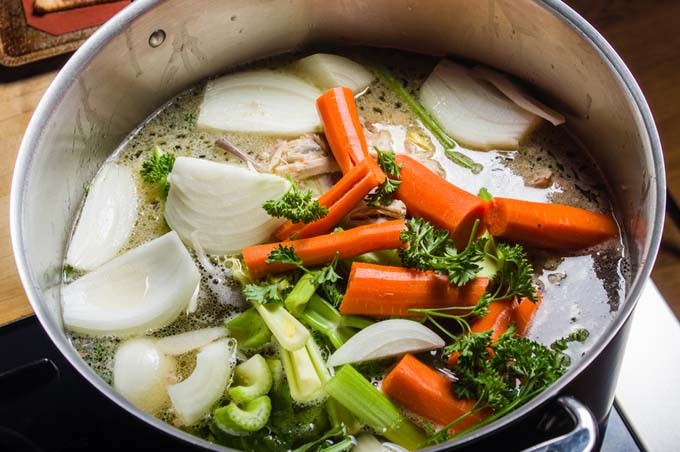 The stockpot is a multifunctional vessel that can handle large-capacity recipes for stock making, soups, chili, stews, beer brewing, and much more. Oven-safe models can also be used as a Dutch oven, making them ideal for one-pot meals. But with so many sizes and styles to choose from, how do you decide what’s best for your needs? Glad you asked! Because we’ve got all the info you’ll need to make an informed choice. From fully-clad to disk bottom to copper, we’ve covered them all and give our top recommendation. 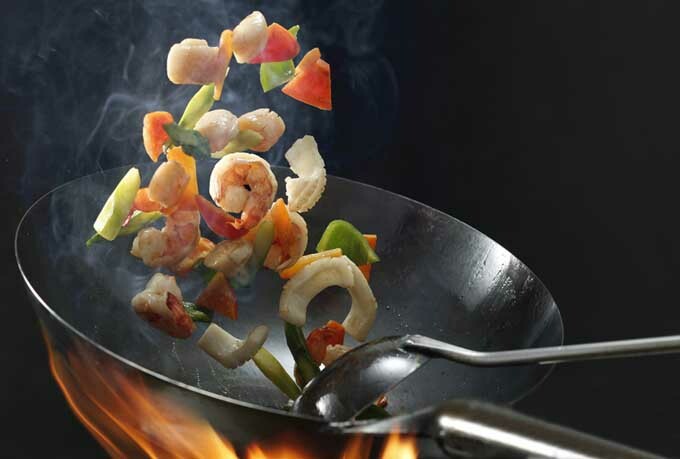 If you love the flavour and ease of stir fry’s, using a wok will allow for the fast frying that is necessary. However, there are many models to choose from. To assist you in making a choice, let’s briefly examine the background of the wok as well as their attributes. 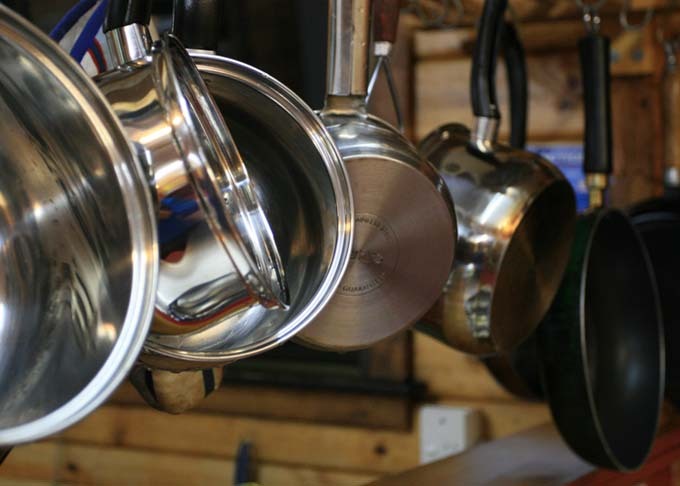 We’ll then cover a number of wok reviews that look at both traditional and contemporary variants of this exceptional cooking vessel. 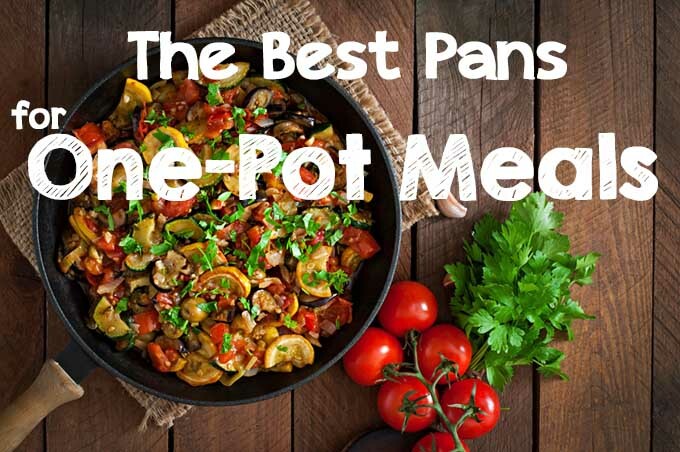 Easy to make with simple ingredients, one-pot meals are considered to be the ultimate comfort food, but that doesn’t mean they have to calorie laden or heavy with low-nutrient ingredients. They can be hearty and satisfying and still come in at under 400 calories a portion. 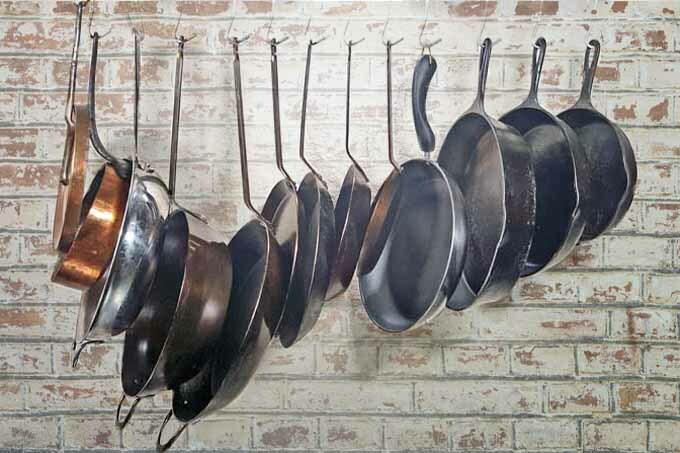 But what kind of pans do you need to make these scrumptious and easy to make meals? Read Foodal’s suggestions now along with some bonus recipes. 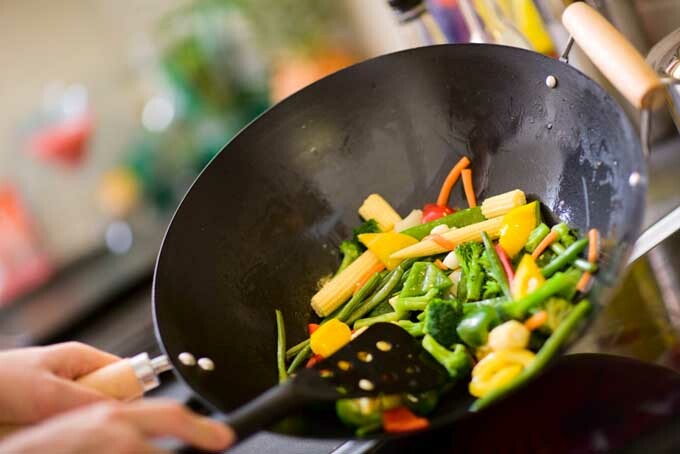 Interested in learning the basics of cooking with a wok? If so, check out this guide. We go through selection and seasoning of your wok as well as stir frying, steaming, and deep frying techniques and give you a ton of pointers to get you started off on the right foot. Read more now. So you have a craving for a nicely seared steak but no access to a grill? What do you do? Go out for dinner and blow a ton of money at a steak house? No way. 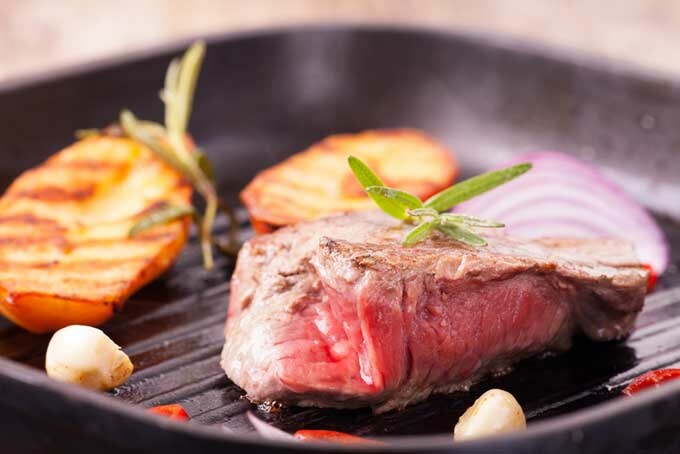 Simply sear on the stove with cast iron, carbon steel, or stainless steel skillet. Read this article to help you choose the best tool for the job.